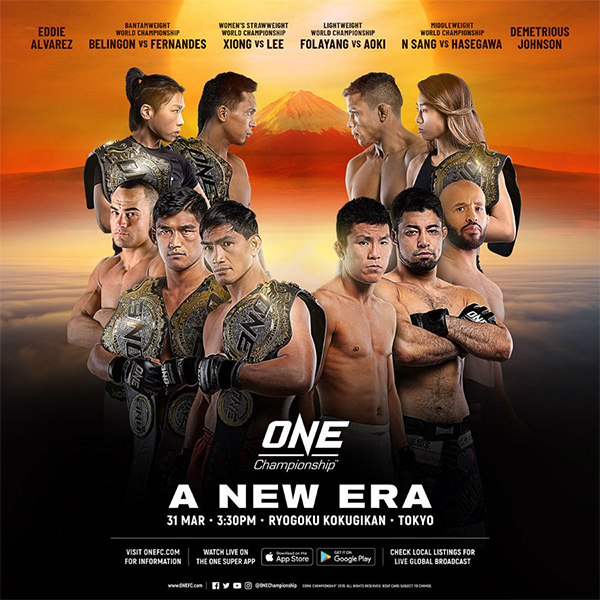 ONE Championship 92: A New Era is a mixed martial arts event to take place March 31, 2019 at Ryogoku Kokugikan in Tokyo, Japan. Is this torrent up? If so, where can I get it? Are you a member of the tracker? N. What's that? How do I become a member? Only half way through this 6.5 hour long card haha! lol thank god for fast-forward sometimes. 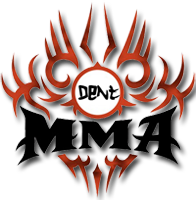 I love to watch the full event but to be able to skip some long breaks is gold.